Farin Art Transport has 9,500 m2 of storage space in Brussels. 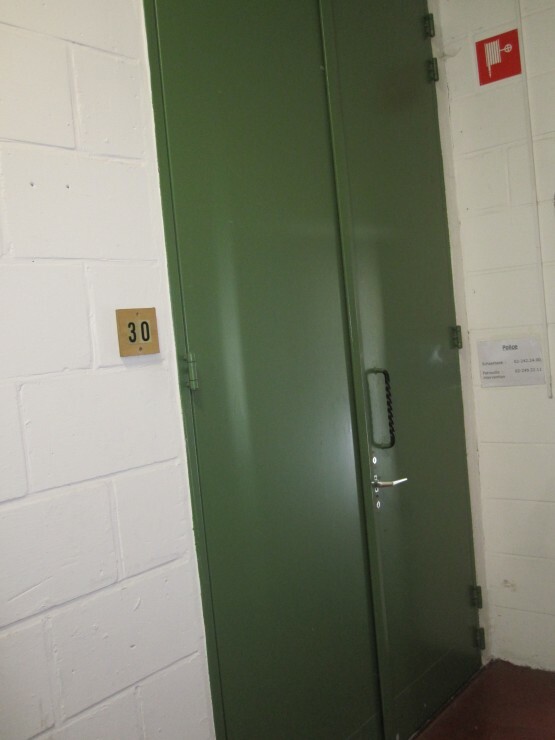 Whether in one of our private rooms (20-70 m2), safes or containers (8 m3), our facilities can accommodate your possessions on a short- or long-term basis. Surveillance is essential, which is why we use the services of a private company, in addition to and independently of a high-performance alarm system and rigorous protection against theft and fire. Street access is protected and the building is monitored by a system of closed-circuit cameras. 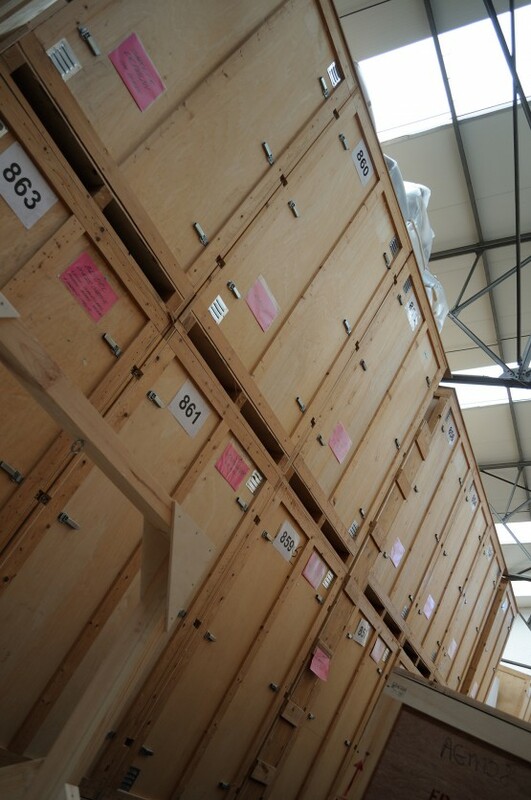 Farin Art Transport has over a hundred 8 m3 containers for the storage of your belongings. 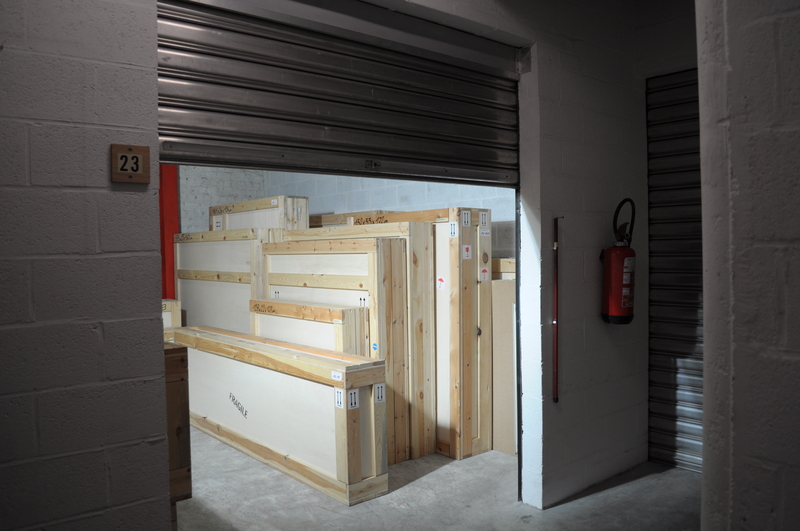 Farin Art Transport has over 50 private rooms (20-70 m2) for the storage of your belongings.